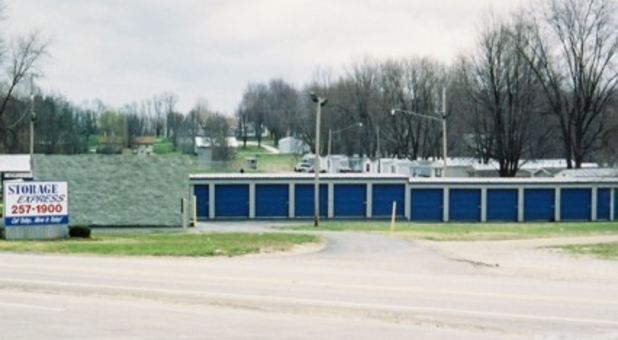 Just off Hwy 57 and I-69, you’ll find the perfect storage unit to accommodate your needs at Storage Express! We’re located at 1210 Hwy 57 S near Rockstar Tattoo, Yoder’s Appliances, Reid’s Deli, and Washington Super Wash. We’re just a short drive from Maysville, Jordan, Capehart, Black Oak, Montgomery, Wheatland, Loogootee, Petersburg, Vincennes, and neighboring communities, so nearly anyone in the Washington area can benefit from our storage expertise. 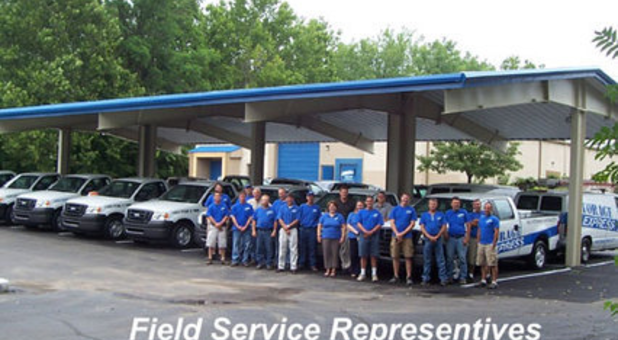 Contact us today – we look forward to helping you solve your storage problem! 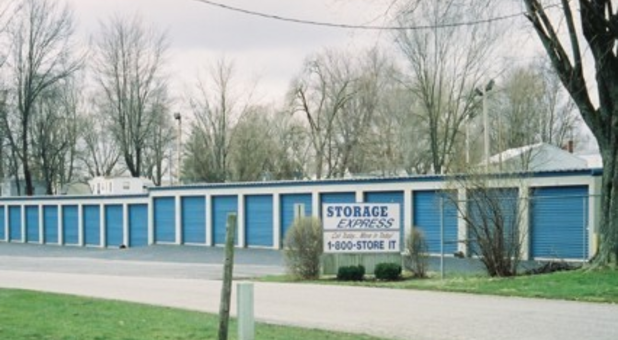 If you’re needing secure, affordable storage in the Washington, Indiana area, Storage Express is the perfect solution for you. Our facility features paved driveways and bright exterior lighting along with 24-hour access so you can move anytime day or night. We make renting a unit easy, with no deposits required and complimentary e-statements so you can easily pay online and check your account balance. We have a variety of unit sizes so we’re sure we can find the perfect unit for you! Give us a call anytime, 24 hours a day! Ronald Wymer, glad we could provide you with a positive experience! Brandy Gregory, we are glad we could help! Call us any hour of the day. We're here for you.